Photography. : Eva Besnyö, Carel Blazer, Martien Coppens, Cas Oorthuys, Jan Versnel, J.A. Vrijhof. Book design: G. Boon. 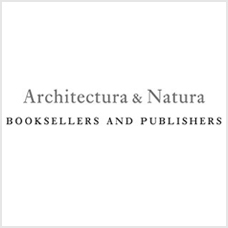 Published by G. van Saane "Lectura Architectonica" founder of Architectura & Natura Amsterdam. First main architectural monograph on the work of Dudok, includes famous Hilversum Town Hall (The Netherlands) and many more projects, maps, plans, drawings and photo's. Perfect copy with dust jacket.